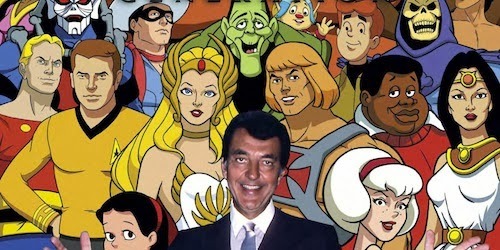 We just got word that Lou Scheimer, the mastermind behind Filmation studios, has passed away. 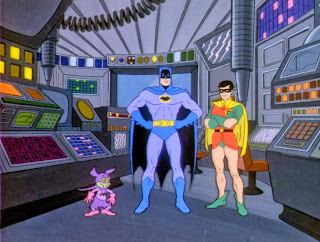 Filmation produced a Batman cartoon in 1977. 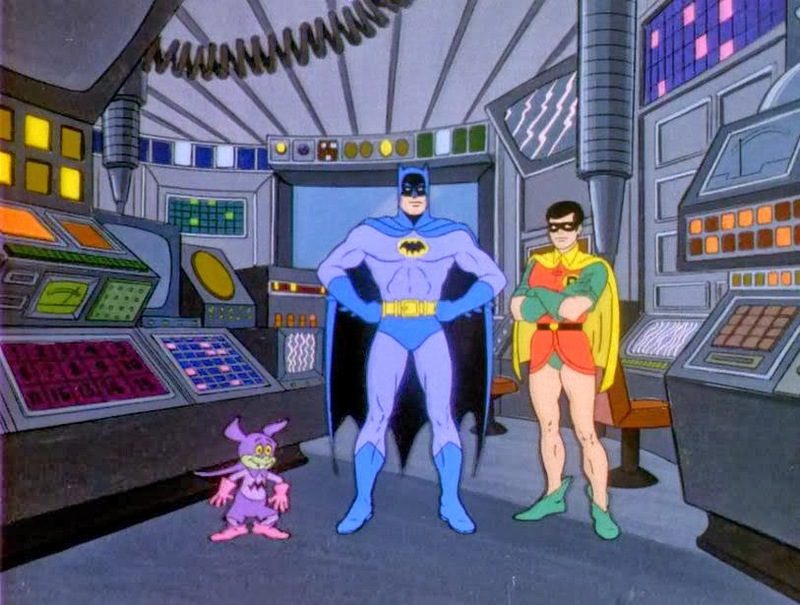 RIP Lou, thanks for the great childhood.